We want everyone that walks into Shine to feel welcome, to know that Jesus loves them, and to know that if you're here, it's for a reason.  Join us on Wednesdays beginning in March as we spend time growing together, having fun together, and learning more about Jesus together! 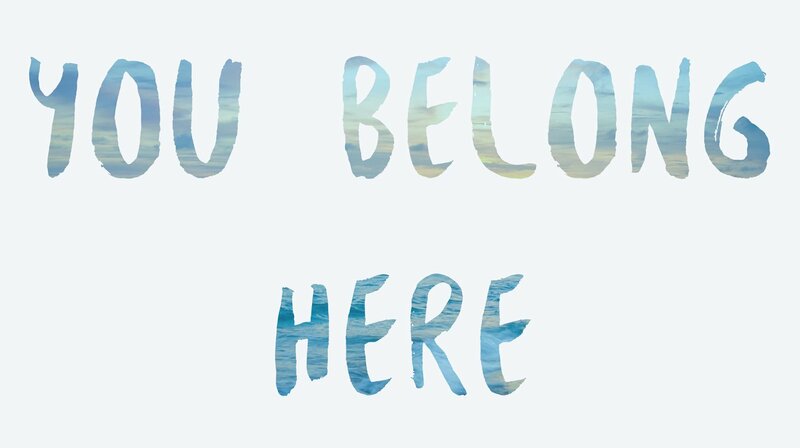 You belong here! We are excited to announce that a new ministry is starting here at Shiloh Community Church! 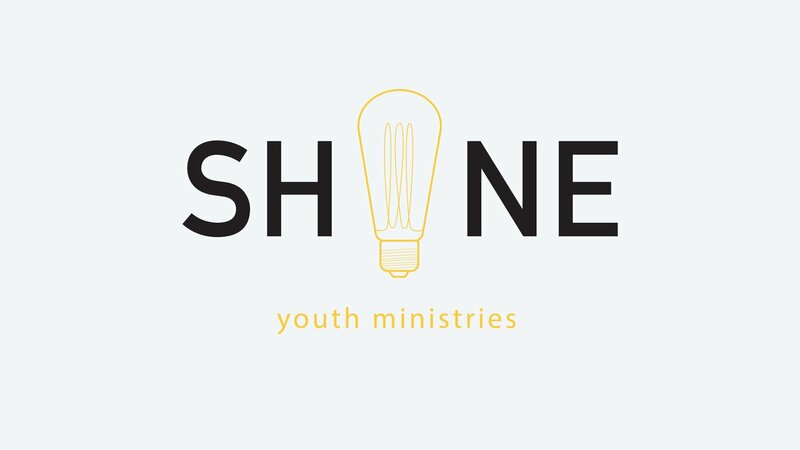 Shine Youth Ministries meets every Wednesday at 6:30pm! Our goal is to have fun, while learning more about Jesus and making a difference in the world around us. We are excited to learn about the gifts God has given us, and to walk those out with confidence. And we love being able to grow a community where everyone can say that they feel like they belong. 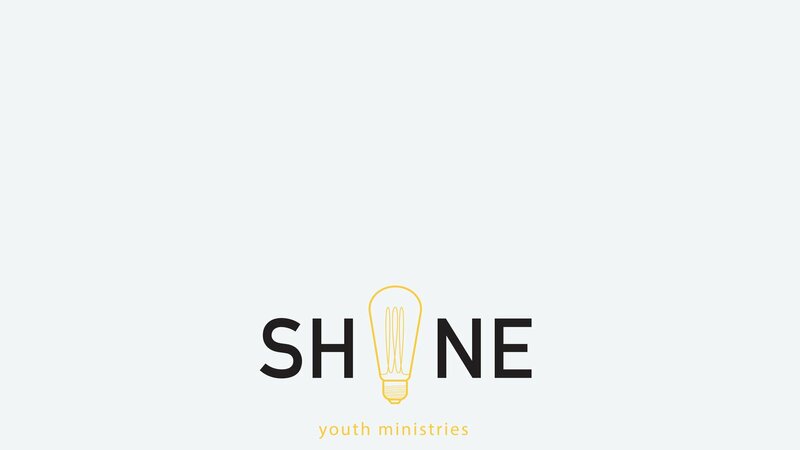 Learn about Shine, answers to basic questions, and what we are all about! Get ready! 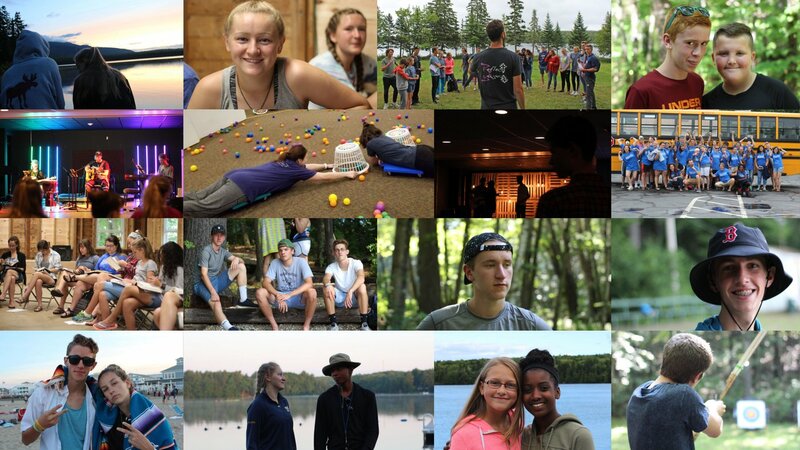 We're heading off to camp again July 27-30th. Find all the forms and info you need here!